Bringing you one of the better reads of the day, Michael Totten’s piece in City Journal wrapping up his reporting from Cuba in a neat and depressing package. Cuba had been a relatively wealthy nation — comparable to Argentina in living standards, and with high levels of trade and tourism both to and from the nearby US. From the time of the revolution into the mid-70s, Cuba’s economy gradually declined while nearly every other Latin American economy grew rapidly. Then the USSR, which had provided much aid and oil, suddenly collapsed and the aid was cut off. Privation in Cuba increased dramatically — surgery without anaesthetics, food rationed or unavailable. Venezuela took up some of the role of the dead USSR in the Chavez era, shipping oil to Cuba and paying the state for use of Cuban doctors. 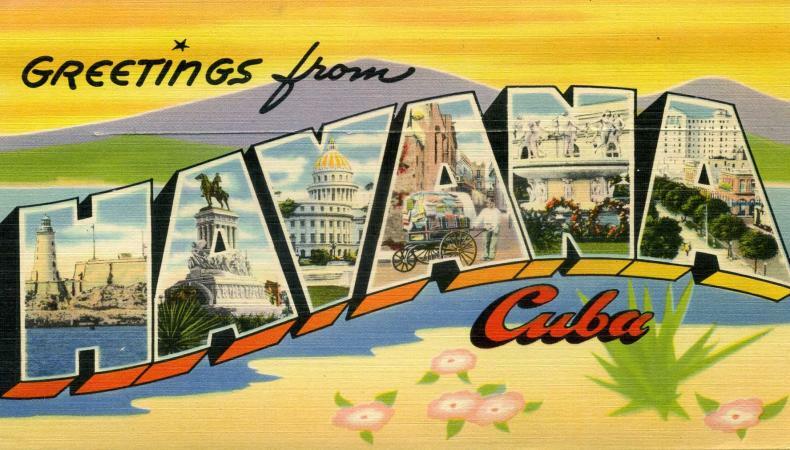 The Cuban state was forced to open up a capitalist bubble to allow tourism to expand and provide needed foreign currency. Even employees inside the quasi-capitalist bubble don’t get paid more. The government contracts with Spanish companies such as Meliá International to manage Havana’s hotels. Before accepting its contract, Meliá said that it wanted to pay workers a decent wage. The Cuban government said fine, so the company pays $8–$10 an hour. But Meliá doesn’t pay its employees directly. Instead, the firm gives the compensation to the government, which then pays the workers—but only after pocketing most of the money. I asked several Cubans in my hotel if that arrangement is really true. All confirmed that it is. The workers don’t get $8–$10 an hour; they get 67 cents a day—a child’s allowance. I stared at the city below out the window as I sipped my red wine. Havana looked like a glittering metropolis in the dark. Night washed away the rot and the grime and revealed nothing but city lights. It occurred to me that Havana will look mostly the same—at night, anyway—after it is liberated from the tyrannical imbeciles who govern it now. I tried to pretend that I was looking out on a Cuba that was already free and that the tables around me were occupied—by local people, not foreigners—but the fantasy faded fast. I was all alone at the top of Cuba’s Elysium and yearning for home—where capitalism’s inequalities are not so jagged and stark.